The podcast will review loglines submitted by listeners. Each submission will be read and comments made on how the logline can be improved. Sometimes this will drift off into a conversation about story or writing in general. 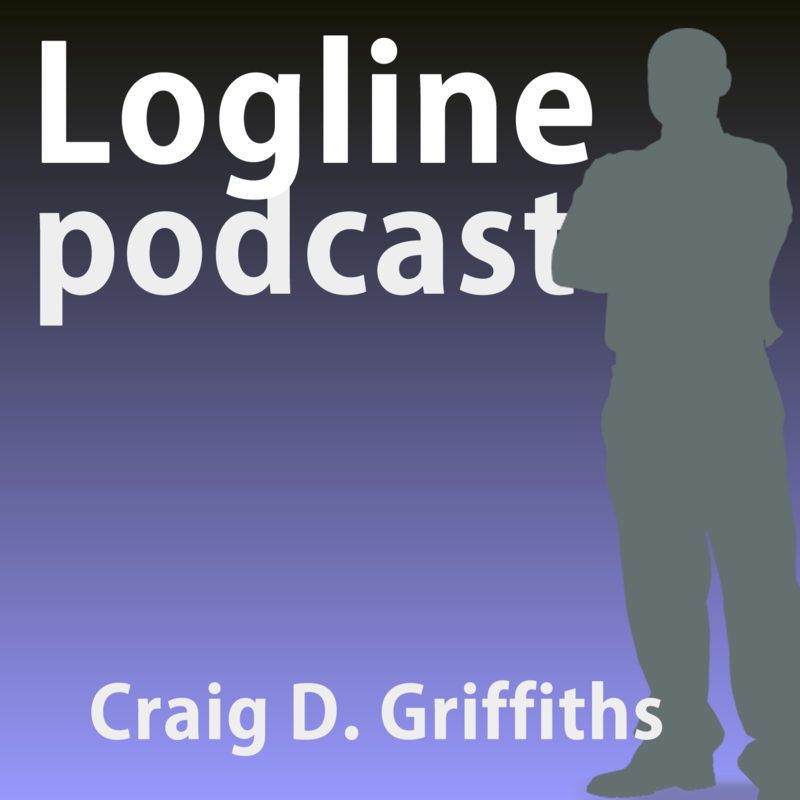 Everything we do on “Logline with Craig Griffiths” is done to help all writers and will build into a library of feedback that can be applied to your work. We hope to build a supportive and safe community where writers of all skill levels feel confident to ask questions and get feedback.